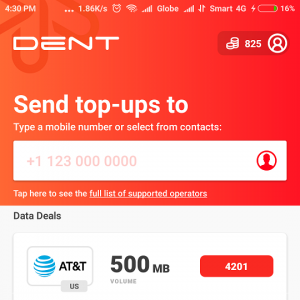 Here’s your chance to get Free DENT tokens that you can use to redeem mobile data or load credits from Globe, TNT, Smart, SmartBro, Sun, and Cherry Mobile. 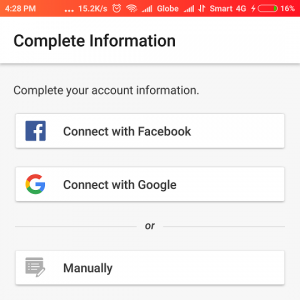 All you have to do is install the android or iOS app using http://bit.ly/freeDENT then confirm your account using your mobile number to get the free tokens. 1. Open http://bit.ly/freeDENT on your phone or tablet. 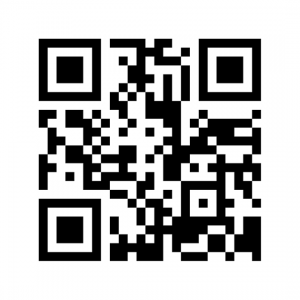 You may also use the QR below. 2. Install the app. 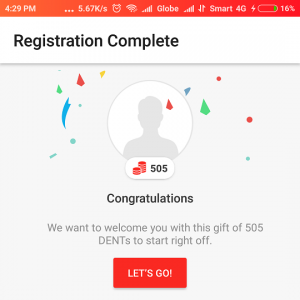 Click “JOIN NOW” button. 3. 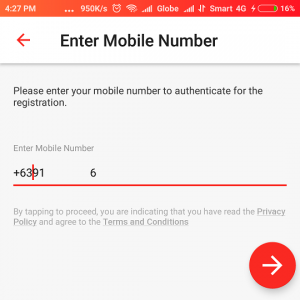 Confirm your registration using your mobile number. Click the “right arrow” button on the bottom to proceed. 4. 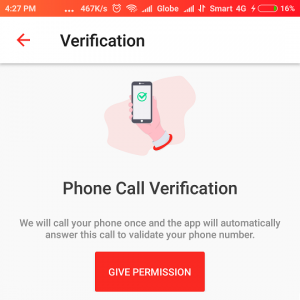 Click “GIVE PERMISSION” then wait for the automated call or text message to validate your number. 5. 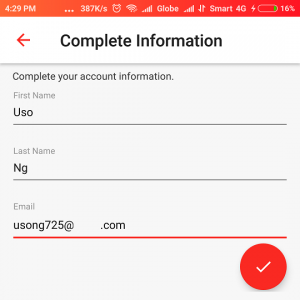 Complete registration using Facebook or Google or manually enter your Name and Email Address. That’s it! 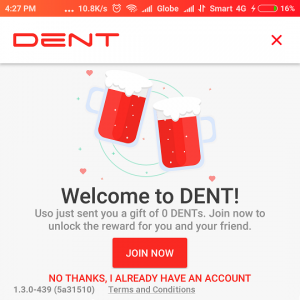 Enjoy your free DENT tokens! 6. 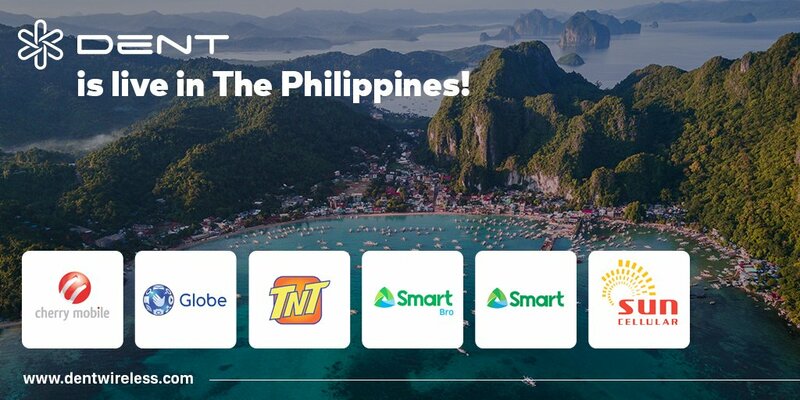 Use the free tokens to redeem mobile data or load credits from Globe, TNT, Smart, SmartBro, Sun, and Cherry Mobile. 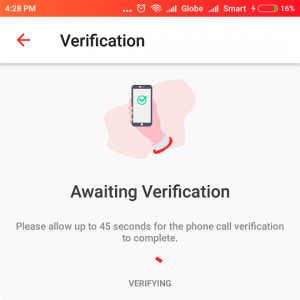 Note: The free tokens are only available if you use http://bit.ly/freeDENT to install the app. 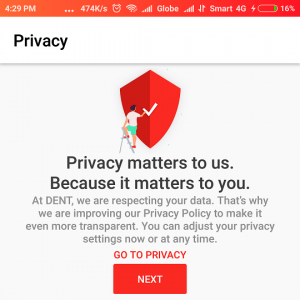 Installing the app directly won’t give you free tokens.